When it comes to increasing the visibility of your business, no matter what the focus may be, reviews rule the world. Statistics reveal that online reviews can make or break a business. In days past, businesses believed word of mouth to be king, but with the boom in technology and social media, online presence takes precedent. Whether it’s on search engines, in apps, in online stores, or review sites, everyone reads reviews. Studies show that almost all of those readers trust reviews and make decisions based on them. Any successful business should be seeking ways to get more online reviews. Here are some of the most recognized ways to increase the number of online reviews for your company. Everyone is on social media nowadays. Chances are that a business that is successful already has a decent social media presence. One important rule for social media use is for the company to know its clientele. The social media outlets used should be a reflection of the companies patrons. Following trends for specific populations to maximize exposure is a must. There are many ways to include reviews on social media. Asking for followers or visitors to fill out linked surveys, embedding simple checklists, and allowing for personal stories within the business page can help bolster the business’ presence. In the event that a business collects a customer or participant’s email, follow-up communication is key to getting reviews. The main focus of an email campaign should be timely, relevant, and easy to complete reviews. Another valuable component of this method is to ensure that everyone has the opportunity to provide feedback in order to ensure the validity of the review process. This tried and true approach is one that most businesses understand and value. Many people use third-party review sites for restaurants, vacation ideas, home improvements, and various other monetary decisions. If a company desires to increase its online reviews they should be aware of their third-party presence and treat it with fidelity. As technologically advanced as civilization is, reviews can still be a burden. One way to alleviate this burden is to offer on-site capabilities for customers. The use of a touchscreen device or handwritten checklist (to be uploaded later) may be the only way to get some people to take the time to provide this valuable feedback. An often missed opportunity for increasing reviews and their relevancy is to go where your customers go. Retail and wholesale sites may sell a product that gets a review on their site, but if the manufacturer fails to follow through on the review it is a missed opportunity. Go where the customer goes and know what the customer knows. 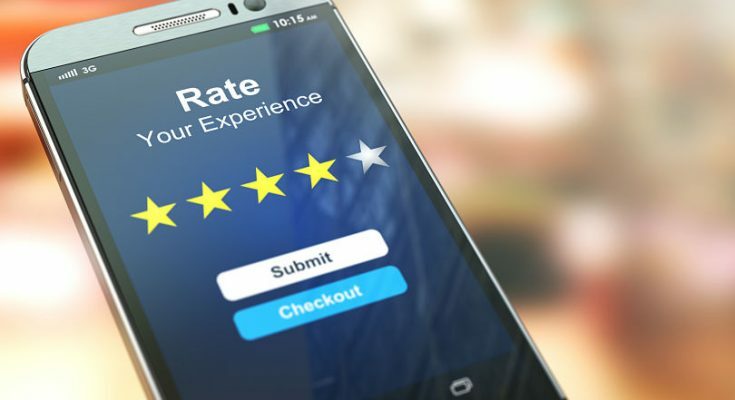 Regardless of any increase in online presence, there are factors that will help businesses achieve greater success with reviews. Any effort to garner a review must be simple. Peoples’ lives are too busy to spend a great deal of time providing a review. The easier it is to give feedback, the more reviews a company can expect. Respond to any and all reviews. Whether the feedback is positive or negative, people want to be valued. Apologize and be honest for mishaps, be grateful for praise, but above all- respond. Rewards are a risk. Some companies offer immediate incentives for reviews, while others offer contests and potential prizes. A company has to weigh the potential risk versus reward on this idea. Previous PostWhy shipping companies are turning to software for their HSQE management Next PostUsing more of the internet to grow your business.